The March 24 open house at Edgewood Retirement Community in North Andover went well. There were six artists from the Greater Salem Artists Association, and the Art Institute Group of the Merrimack Valley among the seventeen artists showcasing their work. 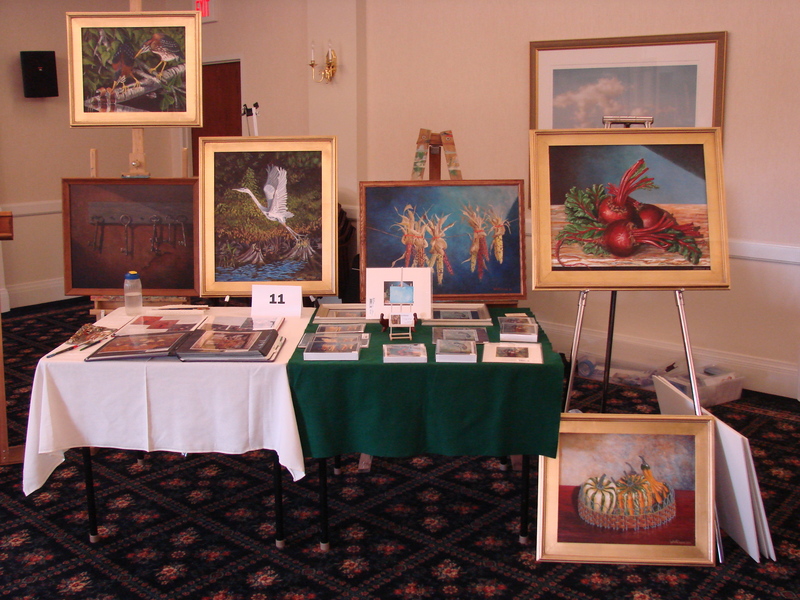 My next show will be the Spring Fling held at Woodbury School, Main Street, Salem NH on Saturday, May 15. More information to follow on this popular show. This entry was posted in Events and tagged Art, Merrimack Valley, paintings. Bookmark the permalink.